The Melbourne Prize for Literature recognises and rewards excellence and talent in literature across all writing genres and career stages. 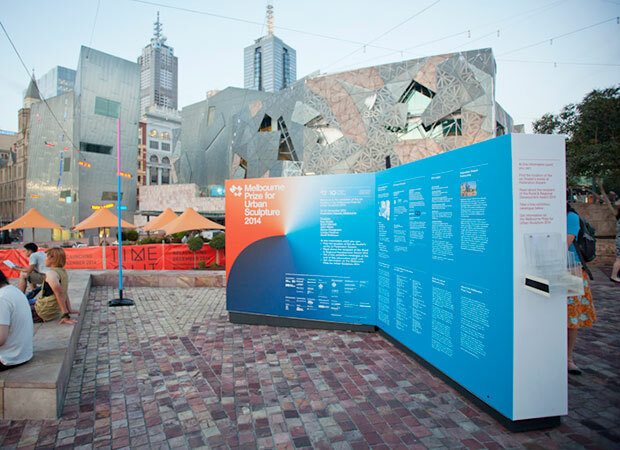 The Melbourne Prize for Urban Sculpture highlights the importance of the aesthetic quality and liveability of the urban environment and its relationship with sculpture, in all its forms. The Melbourne Prize for Music recognises and rewards excellence and talent in music across all genres and career stages. 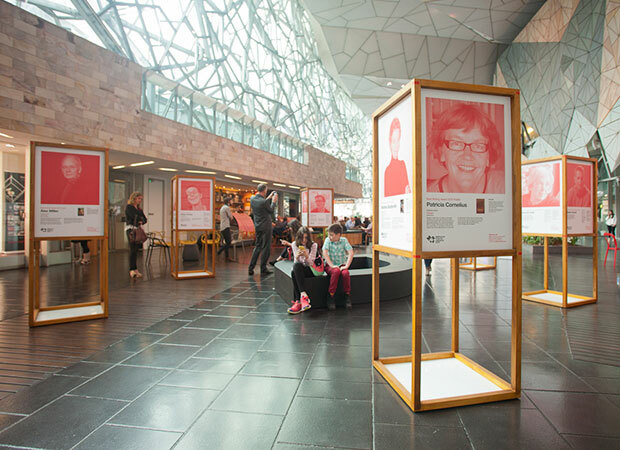 Celebrating 10 years of the annual Melbourne Prize. 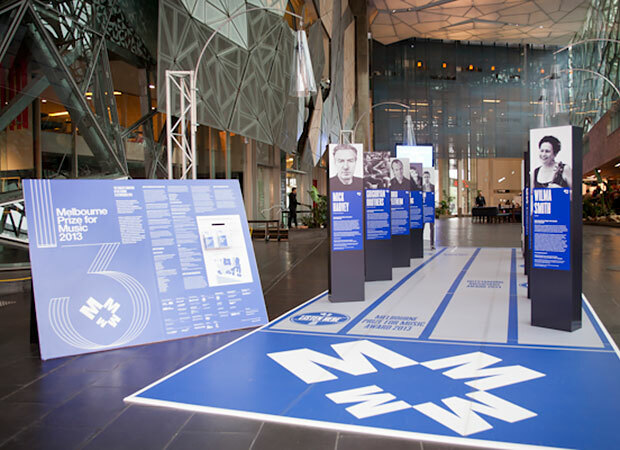 The Melbourne Prize Trust runs the annual Melbourne Prize cycle. For more information, click Literature, Urban Sculpture or Music above. Please contact the Melbourne Prize Trust for information about making a tax–deductible donation.